The fashion icon takes the prize for the one book that will open the eyes of Canadians. 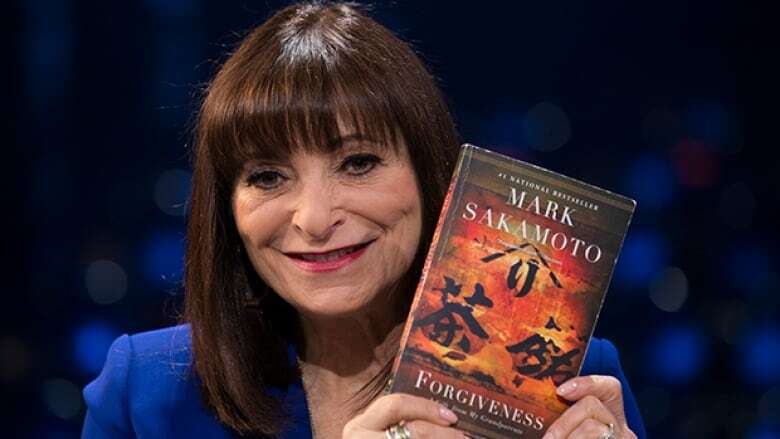 And then there was one: Jeanne Beker is the winner of Canada Reads 2018, with the book she defended, Forgiveness by Mark Sakamoto, surviving the final elimination vote on March 29, 2018. The fashion icon and TV host successfully presented her case about why the memoir — which follows Sakamoto's maternal grandfather as a Prisoner of War in Japan during the Second World War while his paternal Japanese-Canadian grandmother is interned in Canada — is the one book that will open Canada's eyes. Beker ultimately bested runner-up American War, Omar El Akkad's dystopian novel which was defended by actor Tahmoh Penikett. Beker won in a 3-2 vote on the final day. "Forgiveness sheds light on a shameful chapter in our history, but it also shows us that healing is possible with tolerance and compassion. The message for Canadians is a timely one: forgive in order to move forward, but never, ever forget," Beker said during the four-day event. Until the final day, Forgiveness was the only book that did not have an elimination vote placed against it. Beker was passionate over the four days as she connected her own personal experience as the child of Holocaust survivors to the book — and how it contains a universal message about personal compassion, understanding and a willingness to help heal the world. "It is these stories that make us who we are and it is these stories we can glean so much from. 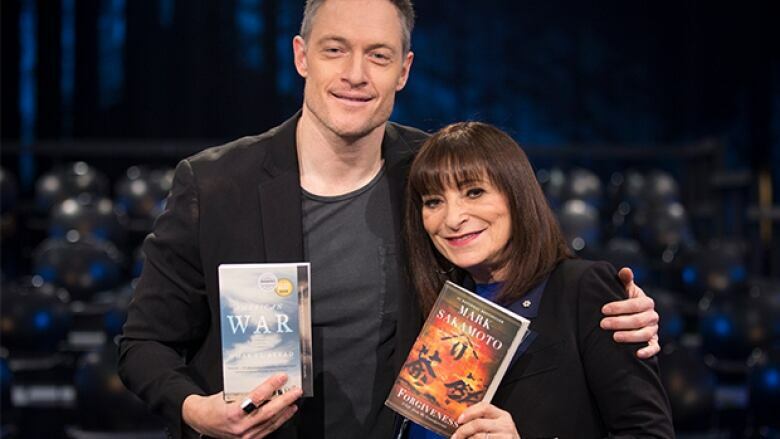 And because this is a memoir, Mark Sakamoto's book tells the true story of two living, breathing people," Jeanne Beker said on Day Three of the debates. This year's debates were centred on the theme of one book to open your eyes. As Beker said during the week, the memoir sheds light on a chapter of history that all Canadians can learn from. "This is the book for Canadians. This is the book that will open your mind and your heart. This is a book about soldiering on through personal wars, [and also] about what it has to teach us about what happened in this nation," Beker said on Day One of the debates. The other three books were eliminated earlier in the week. The Boat People by Sharon Bala was eliminated on Day One, followed by Craig Davidson's Precious Cargo on Day Two and Cherie Dimaline's The Marrow Thieves on Day Three. All three were cast off in tight votes, after being passionately defended by their respective panellists: Mozhdah Jamalzadah, Greg Johnson and Jully Black. It was a week full of agreement for the literary merit of all the contending books, but also featured some reasoned exchanges and criticisms.